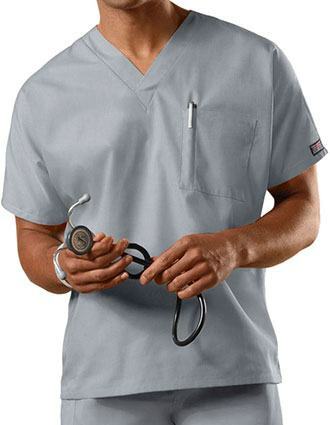 Pulse Uniform brings trendy scrubs to add an edge to your personality. 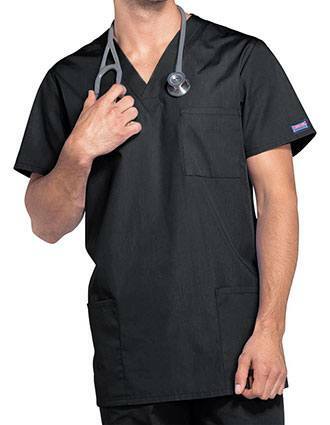 Adorn in style and be at ease all day long in our vast selection of scrubs. 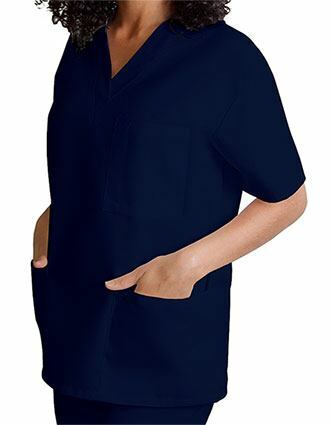 Stitched to perfection, our modern scrubs are perfect for all medical settings. 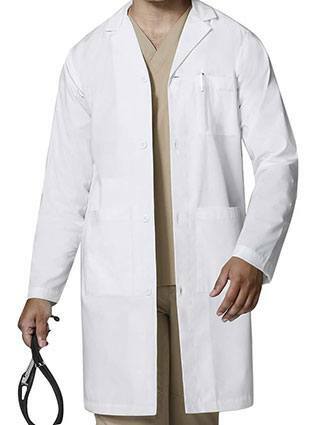 At Pulse Uniform, you get to flaunt a scrub that compliments your body type. Available in a vast assortment of sizes, get a scrub that looks great always. 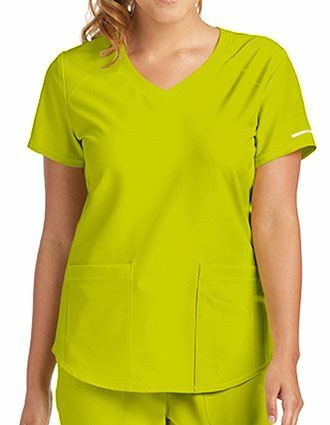 Our trendy scrubs can be shopped in a variety of colors to make your appearance shine at work. This isn't it! 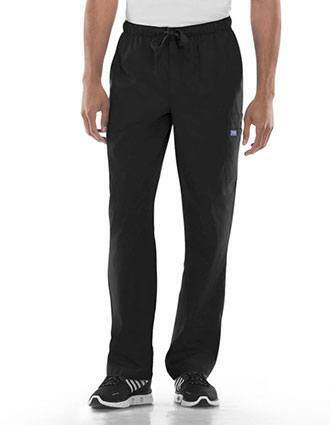 We also customize scrubs that meet and exceed your expectations. From mock wrap, empire waist to princess seams, we have everything to make you look impeccable at work. 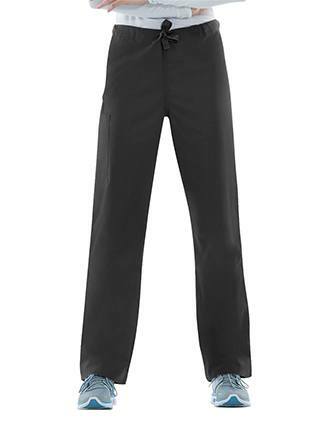 With comfort and style our priority, you are bound to look your best. 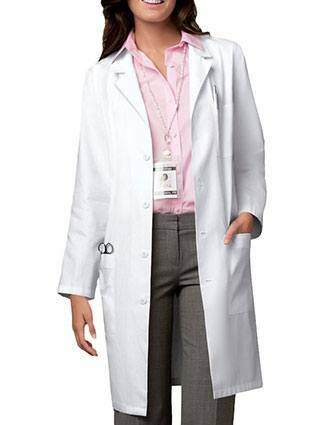 Dress in printed scrubs that add a pop of color to your workplace, or wear scrub tops with cute accents at Pulse Uniform you get everything within your budget. With affordability and durability as our primary virtue, our scrubs feature latest fabric technology ensuring greater value for money.